The Bob White Road Farm is an agriculture and recreational investment opportunity consisting 330 +/- acres of farmland with 327.6 +/- acres or 99% of the land in cultivation. The farm is located in Crittenden County, Arkansas near Benwood, Arkansas, only 20 miles from Memphis, Tennessee. The farm is conveniently access via an all weather surfaced county road. The farm, with its gentle undulation allows for a diverse mix of productive crops, or could be improved with land forming to make a great rice farm. 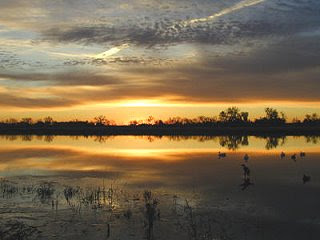 The farm is established for the duck hunter as it is home to two established pits.